Craig Communications offers the most affordable business telephone rates possible, along with an enormous inventory of phones, phone systems and accessories. Fill out an order form and we'll contact you to get any other order information and make payment and delivery arrangements. 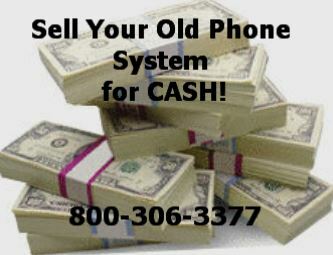 Purchase your SNOM phones right online or contact us at 1-800-306-3377 for further information.